NYC PREMIERE Nick Bollettieri ran America’s most famous tennis academy, producing multiple champions including several who would become fierce rivals: Jim Courier, Andre Agassi, Boris Becker and more. 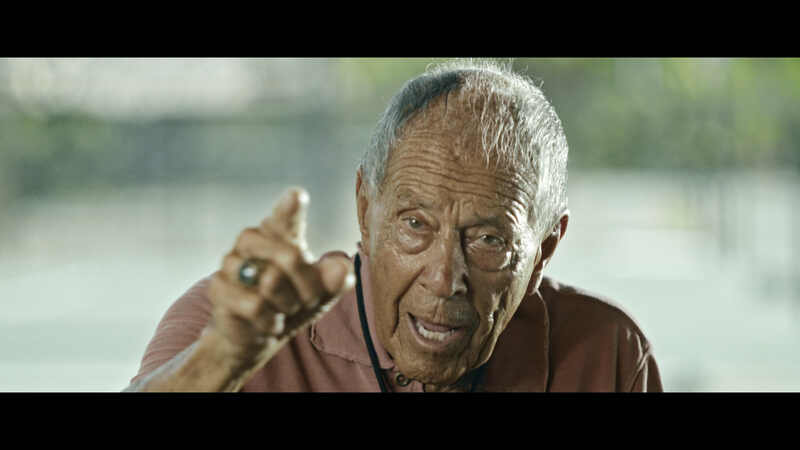 Was Bollettieri a genius or a tyrant, a father figure or a huckster? There are no simple answers. He’s been interviewed countless times always quick on his feet, ready for anything coming at him. But he meets his match in documentary maker Jason Kohn, who won the Sundance Film Festival Grand Jury prize for his previous film Manda Bala (Send a Bullet).